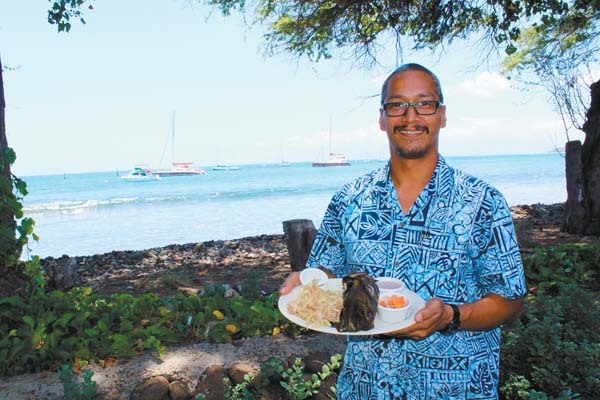 On a recent visit to West Maui’s favorite local hangout, Aloha Mixed Plate, service was on real, sumo-sized plates under the umbrellas and shade trees oceanfront in Lahaina. 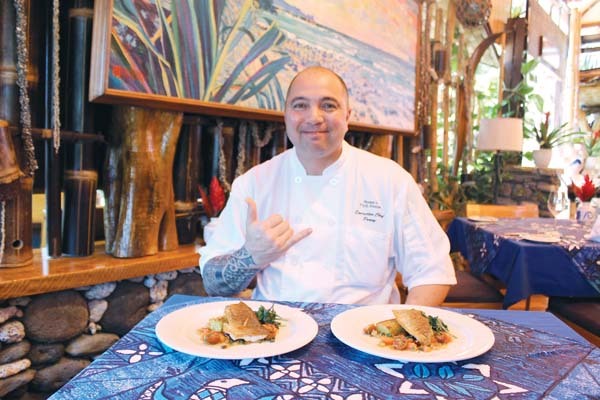 Situated next to its sister business, Old Lahaina Lu’au, it’s got all of the makings for a fun and casual meal of plantation fare in an outdoor setting. 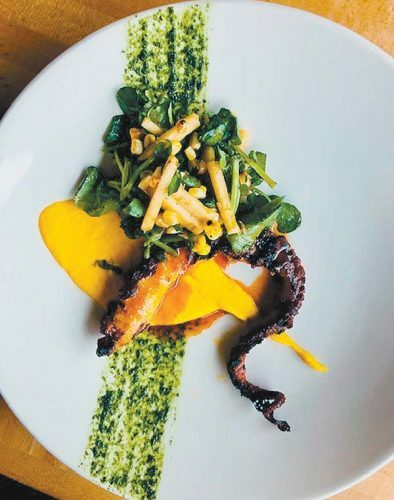 The best thing is, the food is “ono,” or “delicious,” and that’s why it’s the current Best Plate Lunch winner in The Maui News’ Best of Maui contest. The portions are big and you will feel comfortable wearing rubber slippers, T-shirt, shorts, bathing suit or swim trunks. 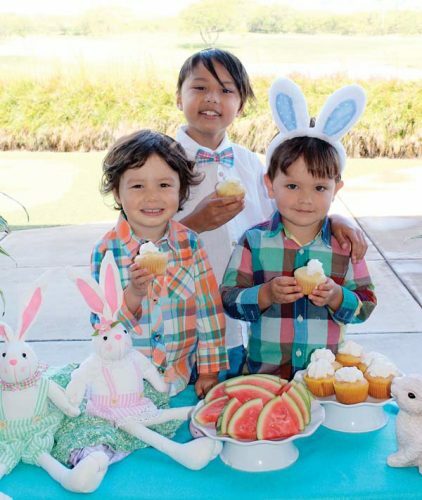 For the uninitiated, back in the days of the plantations, when laborers would toil in the sugar and pineapple fields, they would gather to eat mid-day meals, bringing foods from their various ethnic cultures. At Aloha Mixed Plate, choose from mochiko chicken dipped in sweet rice flour and deep-fried until golden or teriyaki beef quick-grilled then topped with sauce — both from the Japanese camp. From the Chinese plantation camp comes the inspiration for chow fun rice noodles with ground pork, bean sprouts and green onions; and the Chinese chicken salad with grilled chicken breast on chopped won bok and red cabbages, Waipoli greens, cucumbers, crispy won tons, orange slices and soy-sesame dressing. From Korean laborers are the char-broiled kalbi-beef ribs and kim chee, pickled in house. 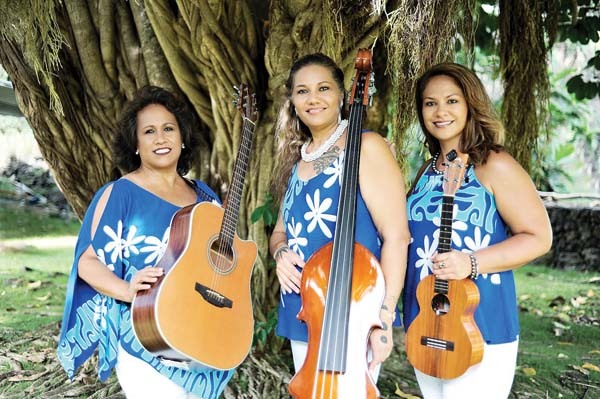 Of course, Hawaiian fare is widely represented and from the islands comes fresh catch, ahi poke, saimin noodle soup and more Native Hawaiian and traditional fare. 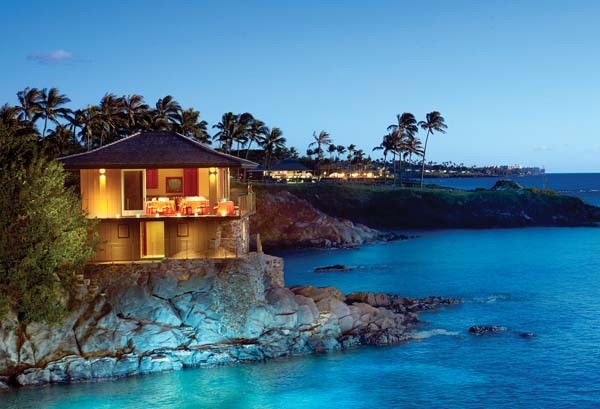 Wanna dine like Hawaiian royalty? Then order the Ali’i Plate, a feast with kalua pig cooked underground in an imu, or oven; laulau of pork, beef and taro wrapped in ti leaves and steamed; lomi-lomi salmon; Hoaloha Farm’s fresh poi; and haupia, or coconut pudding, for dessert. 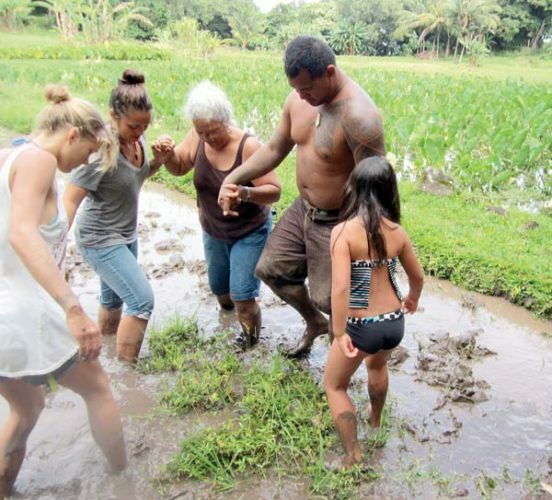 The 400-acre Hoaloha Farm in Waikapu is owned by the restaurant’s parent company. Daily hours are 8 to 10:30 a.m. for breakfast; 10:30 a.m. to 10 p.m. for lunch and dinner; and 2 to 6 p.m. for happy hour with full bar. For more details, call 661-3322.